Dr. Bechien Wu is a gastroenterologist with a subspecialty focus in pancreatology at the Kaiser Permanente Los Angeles Medical Center. His research focuses on pancreatic disorders including pancreatitis and malignant and premalignant conditions of the pancreas. His work has also addressed risk-stratification in gastric cancer and improving care for patients with hereditary cancer syndromes. He was selected for the second group of participants in the Southern California Permanente Medical Group Clinician Investigator Program. Dr. Wu’s research activities have included both large-scale prospective recruitment and retrospective observational studies, intervention trials, and multicenter collaborations. He is actively engaged in both the teaching and research community within Kaiser Permanente Southern California. 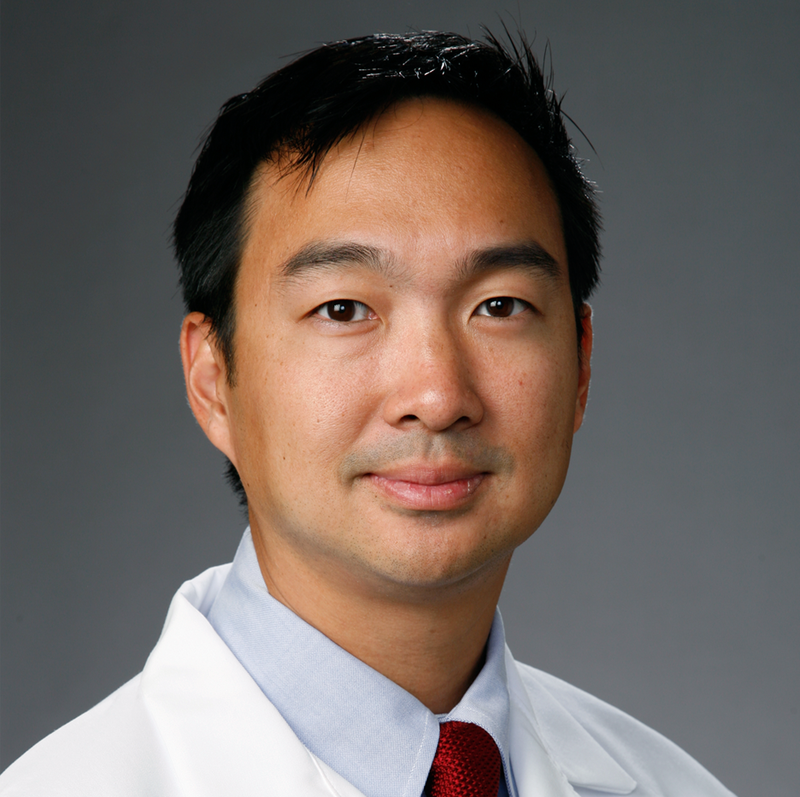 Dr. Wu serves as the program director for the gastroenterology fellowship training program at Los Angeles Medical Center and the chair for the Regional Research Committee.